Serpentine soils have long fascinated biologists for the specialized floras they support and the challenges they pose to plant survival and growth. 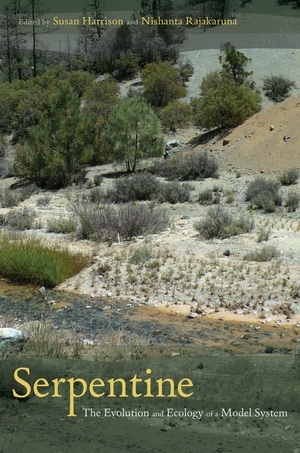 This volume focuses on what scientists have learned about major questions in earth history, evolution, ecology, conservation, and restoration from the study of serpentine areas, especially in California. Results from molecular studies offer insight into evolutionary patterns, while new ecological research examines both species and communities. 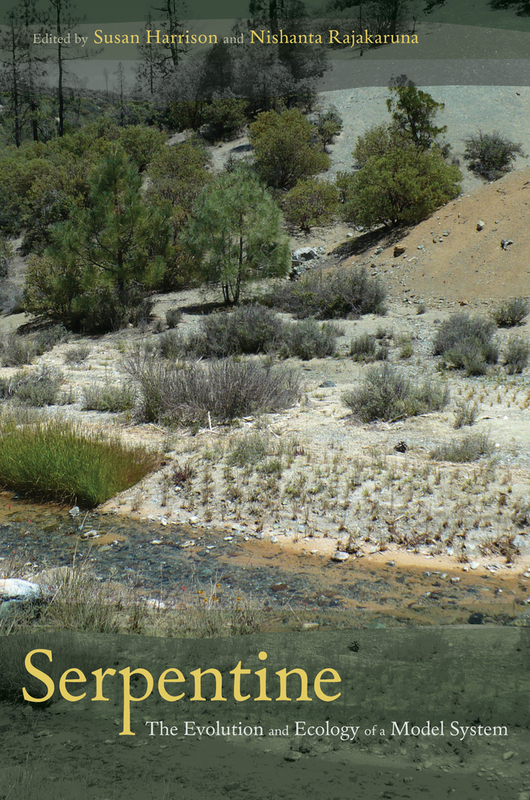 Serpentine highlights research whose breadth provides context and fresh insights into the evolution and ecology of stressful environments. Susan Harrison is Professor of Environmental Science and Policy at the University of California, Davis. Nishanta Rajakaruna is Professor of Botany at the College of the Atlantic.